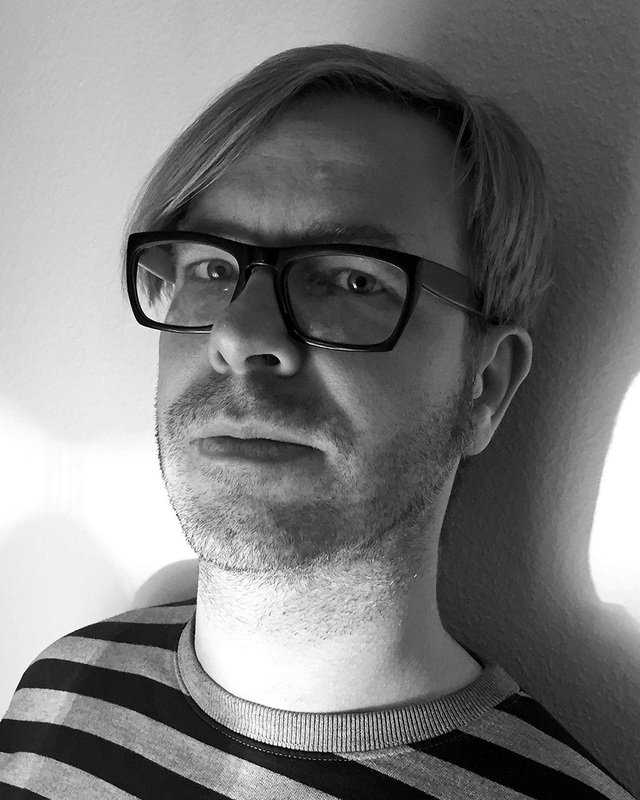 Lars Willumeit (born 1974) is an independent curator, author, and photo editor. He has been working with the medium of photography in different modes since 1993 and his interests lie in photography, documentarisms, regimes of representation, and visual cultures. In addition to his training as a photographer, Willumeit has, since the early 2000s, served in the capacity of photo editor for numerous magazines like GEO and DU – Die Zeitschrift der Kultur. He holds a BSc in Social Anthropology from the London School of Economics and Political Science (LSE) and a MA in Curating and Museum Education, from the Zurich University of the Arts (ZHdK). Since 2013 he has curated exhibitions and festival presentations for East Wing, FORMAT International Photography Festival, Derby. In 2016 he was chief curator of Krakow Photomonth in Poland. 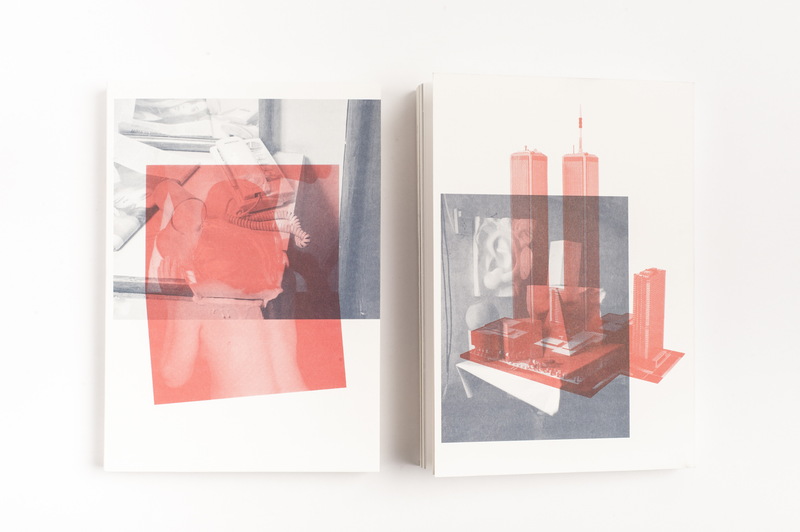 As author he contributed to the photobook Deposit by Yann Mingard, as well as providing a dictionary entitled Factory Tools, which was published within Fabrik, the catalogue of the German Pavilion (curated by Florian Ebner) at the 2015 Venice Biennale. Besides having become the dominant geological force on earth, humanity has once again entered a time of fear and populism, perhaps as a reaction to an era of unprecedented and multilayered acceleration, destabilization, and migration. These trends are due both to technological advances in communication and transportation infrastructures and the rise of globalized regimes of deregulated capitalism, which allow for the free movement of information, services and goods — but only to a certain tier of human beings. The consequences of the environmental crises caused by a manmade climate, and those of the humanitarian crises caused by the structural contradictions of our current economic and political systems, are intertwined in complex and precarious ways. We have reached a tipping point, and it remains unclear whether our existing institutions and systems of knowledge and communication are still capable of addressing these crises in a way that serves a globalized and universal common good. 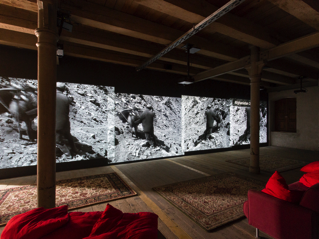 As images play a large role in this wider context, the festival’s theme could also be read as a pragmatic attempt to move beyond both real and perceived crises of photography, such as those present in current discussions regarding the “death of photography” as a medium and the proposition of a “post-photographic” condition. One of the festival’s basic assumptions was that, while the medium still formally known as photography has changed and evolved constantly since its invention, the past thirty to forty years — from the onset of digitalization to the algorithmic turn and computational photography — have introduced processes that can be best described as the “unbecoming” of photography and the “becoming” of the photographic. 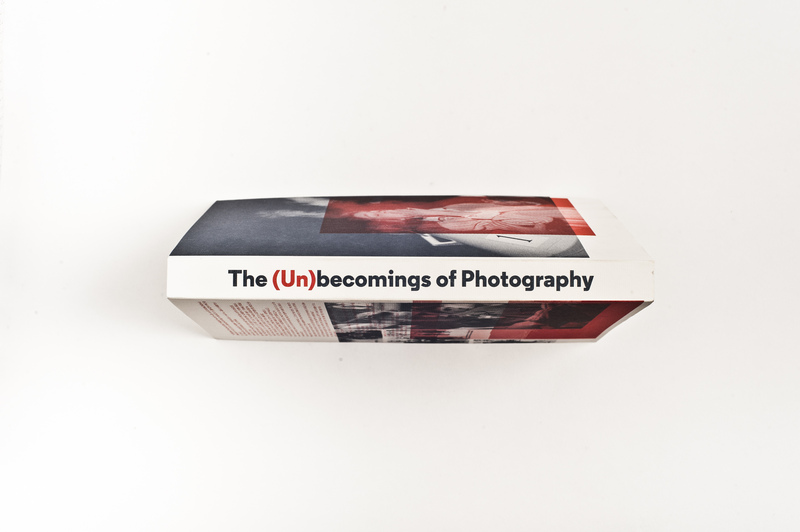 Another assumption is that, since their inception, photographic practices have not only established new forms of artistic expression, but also — for better or worse — served as important tools of scientific, commercial, political, and social movements and projects. Thus, by looking at pressing matters of global, societal, and political concern, the exhibitions presented during Krakow Photomonth all, in their own way, both engaged with the world and reflected upon and attempted to (re)activate the photographic apparatus. They set out to provide windows of opportunity to reflect on emerging photographic states of reassembly and re-aggregation, and on sociopolitical processes and relationalities that might soon be, or already are, emerging from our current era. Other exhibitions presented visual inquiries and poetic explorations regarding individual identities and their relation to the physical body or to value systems. 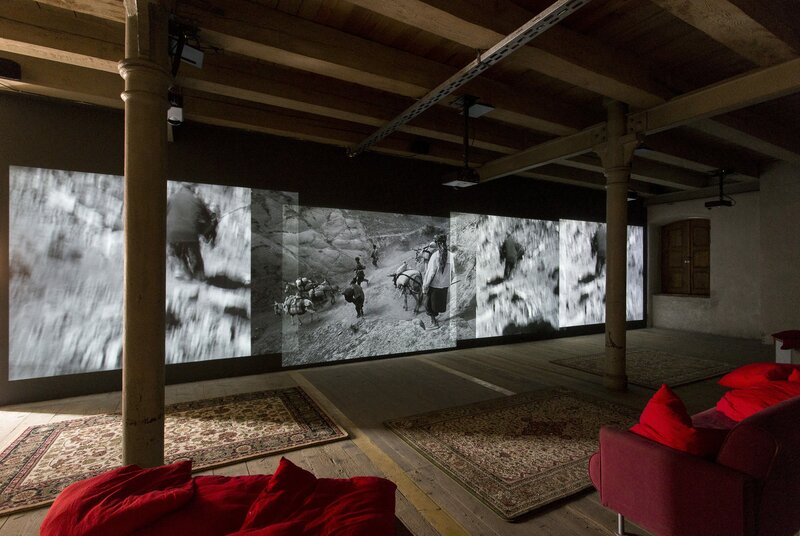 One focus here was on the role of emerging distributed and networked image ecologies and their hyperconnected and accelerated patterns of migration and mutation. A further focus explored emerging forms of photographic storytelling that hybridize documentary and fictional narrative strategies. One group exhibition in particular, A New Display: Visual Storytelling at a Crossroads, looked at presentational modes of narration using physical or virtual space, or hybrids thereof. A final focus was addressing the changing conceptions of the expert and the layperson by presenting collective forms of work with the photographic. One of the main goals of this edition of Krakow Photomonth was enabling visitors to engage critically and actively, not only with the artworks in the gallery and public spaces of the festival but also beyond that immediate context — that is, with the wider complexities of our planetary image ecology, such as the deployment of visual propaganda on commercial, political, religious, and personal levels that currently confronts us all. In sum, the point of departure for this year’s Photomonth festival’s Main Program was the conviction that ‘crisis’ is not a transitional phase or an anomaly any more, but a characteristic trait of everyday life, a permanent state with which we must cope in practically all spheres of our lives: private, public, and global. The crises of politics, economy, environment and migration concern us to the same degree as crises of identity, trust, and “individuality” in a globalized world. 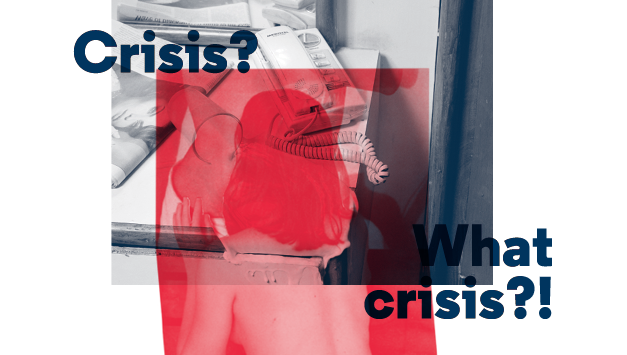 Nor has the crisis bypassed photography which, in our epoch of image overproduction, is trying to constantly re-establish its place. The perpetually changing media landscape has forced photographers — journalists, reporters, and artists alike — to turn to new forms of communication with the viewer and new creative uses of source materials. Classical reportage no longer suffices to speak of the contemporary world and the processes it sees happening. Democratic institutions, including cultural ones, have to redefine their roles in creating culture. 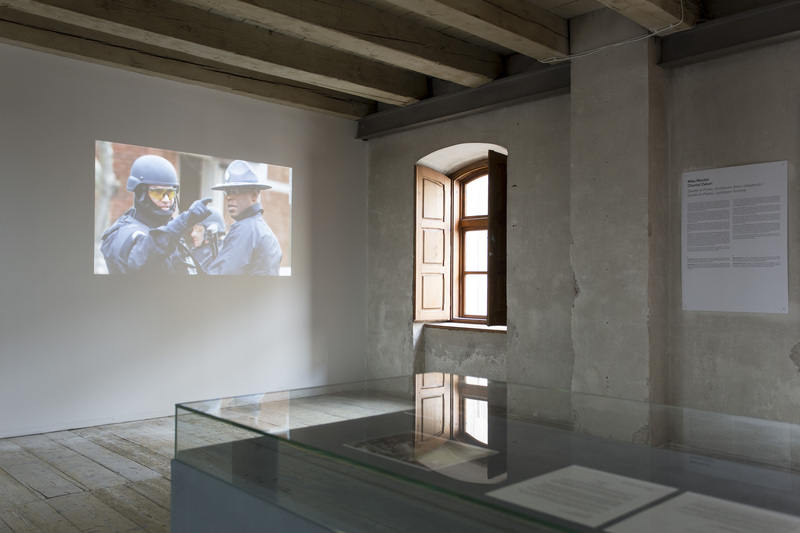 The exhibitions presented during Krakow Photomonth, each alluding in their own way to global, social, and political problems, all had their own stakes in telling of the problems of the contemporary world; they were all reflections on the function of photography. The artists invited to take part in the festival used a range of strategies to address these phenomena and comment on them. A wider global perspective came courtesy of Yann Mingard who draws from the notion of the Anthropocene. His project Deposit, completed between 2009 and 2013, shows how humankind collects, stores, and classifies both biological specimens and digital information that are usually hidden from public view. To enable this, Mingard brought back images from twenty-one locations, dividing them into four sub-chapters: Plants, Animals, Humans, and Data. Another, private, perspective was adopted by the outstanding Polish artist Aneta Grzeszykowska in whose work we find themes of incompatibility of individuals and roles played by human bodies. 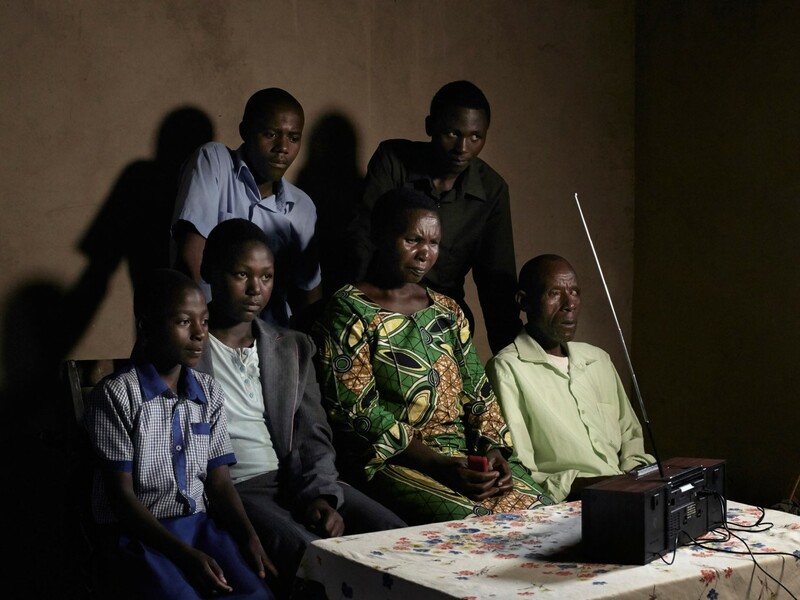 Max Pinckers solo show Will They Sing Like Raindrops or Leave Me Thirsty is a story about love, marriage and universal aspirations to show happiness. The artist pairs his photographs with newspaper clippings, notes, and artefacts from wedding photography studios, which might be seen as an attempt to go beyond the crisis of classical documentary photography. 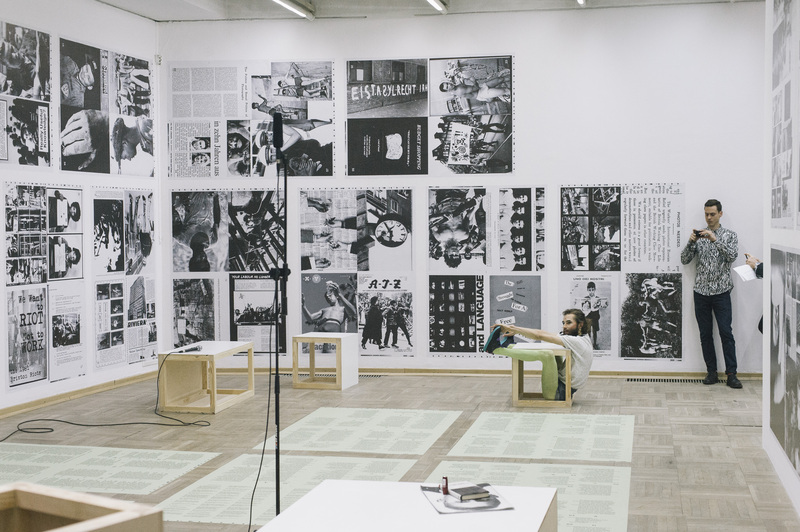 The search for new forms of visual narrative in the era of the crisis of visual media was the main motif of a collective exhibition entitled A New Display: Visual Storytelling at a Crossroads, curated by Iris Sikking. The six projects presented here (see below) took on such difficult subjects as the heroin trade, genocide, and migration; they were linked by a desire to go beyond a classical way of telling global histories, which the artists acknowledge to be insufficient. Here photographs on a wall were just as adequate a form of response as a radio broadcast, a YouTube film, or illustrations from an archive. The collective #Dysturb spoke directly about the crisis in journalism, using the walls of buildings and advertising media to force Krakow’s inhabitants to face “street news” that rarely appears in newspaper headlines nowadays. The strong presence of photography collectives was another notable feature of this year’s Photomonth. 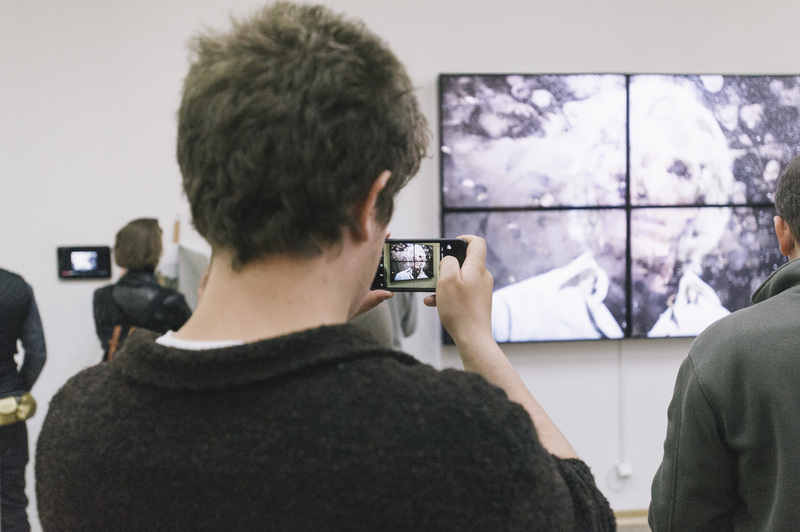 The Polish collective, Sputnik Photos, pre-premiered their latest project in Krakow. 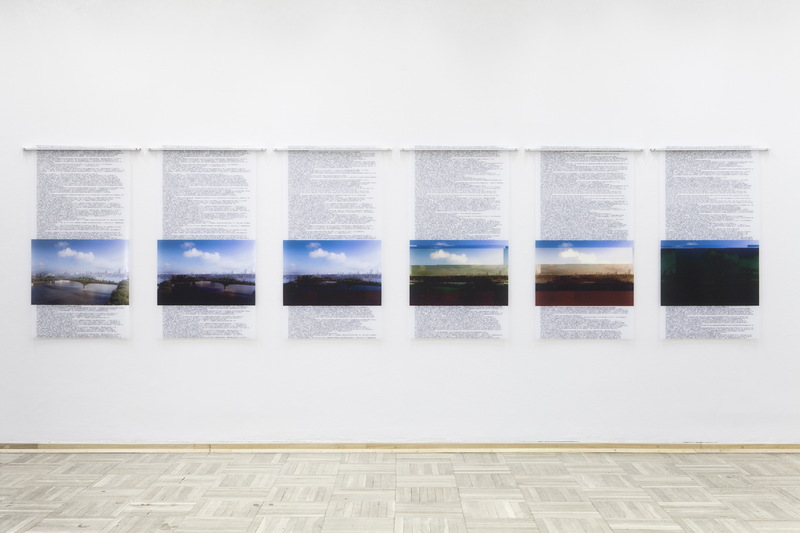 The materials collected and created in preparation for their travels to former Soviet republics went into a photo-sculpture installation that polemicized the classical understanding of authorship and the autonomy of the image. A Process 2.0 by the collective Der Greif related to these concerns in that it questions photography in its digital form as a distinct medium, its handling with the use of the Internet as well as photography’s haptic stimuli and common perception of authorship. 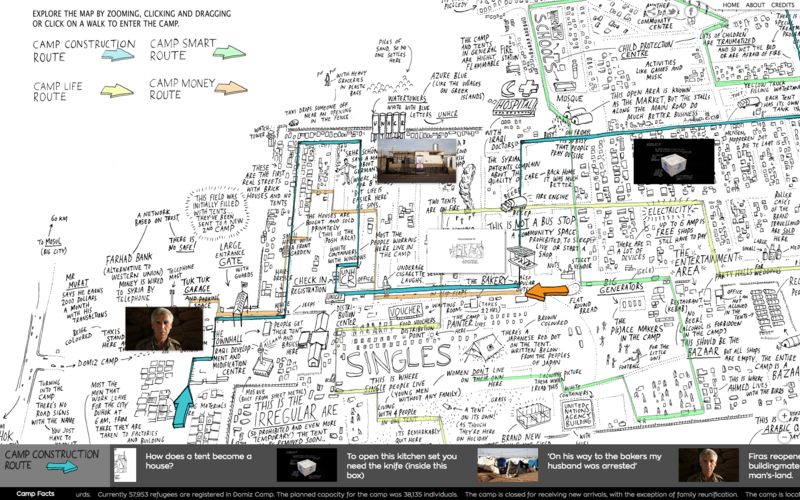 A Process 2.0 used the World Wide Web’s participatory structure to connect participants, visitors and editors across national boundaries—made possible due to an online transmission of the performative exhibition. When the Twins Were Still Beautiful by Thomas Kuijpers. I want to focus in a little more in depth on the exhibition Imagineering — (Re)activating the Photographic, which I curated and which featured the work of three artistic research collectives — the Swedish Klara Källström and Thobias Fäldt, the Dutch/Spanish Werker Magazine, and the Italian Discipula — whose works are linked by the common conviction that the interpretation of the visual message depends on social and political contexts and the viewer’s persuasions. The exhibition presented a laboratory of sorts, in which the viewer could discover their role in the process of generating meaning and representation. As hinted at above, these collectives can be characterized as collaborative research platforms operating in the fields of contemporary photography, visual culture and self-publishing. Their artistic practice aims at the rethinking, reimagining, and remaking of photographic media and cultures beyond current mainstream paradigms of (re-)presentation, as well as the relation between photography and history, and their dominant narratives. Using the concept of imagineering, composed of the words image and engineering, the title provides a way to connect these artistic strategies and concerns. 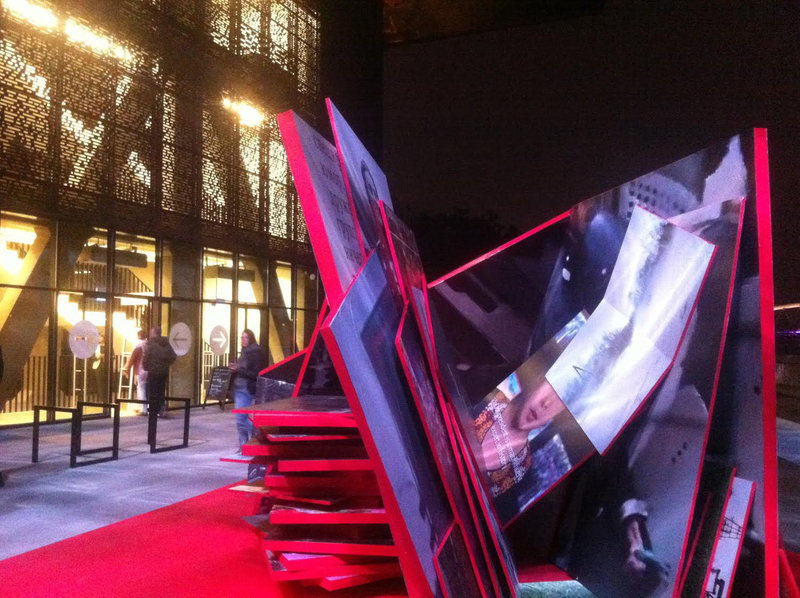 Imagineering here points to the constructedness of visibility or invisibility. It furthermore points to the notion that images are embedded within wider ecologies of knowledge, visuality, meaning making processes and contexts of power relations on historical, politico-economical and sociocultural levels. The exhibition provided constellations that attempt to enable a conscious reframing of ones’ own perception and meaning-making processes. It also made explicit the political investment inherent in photographic images, uses, and practices and the regimes of the gaze with their ensuing politics of visibility. It used the exhibition space to create situations in which visitors are stimulated to actively reflect some of the transformations, paradoxes and ambivalences entailed in technological and cultural changes in photographic practice and its distribution and consumption. As a consequence, the institutional space becomes an arena of debate, as well as a laboratory for thinking together about, with, through and in photographic media, thereby fostering processes of visual literacy and collective image critique. 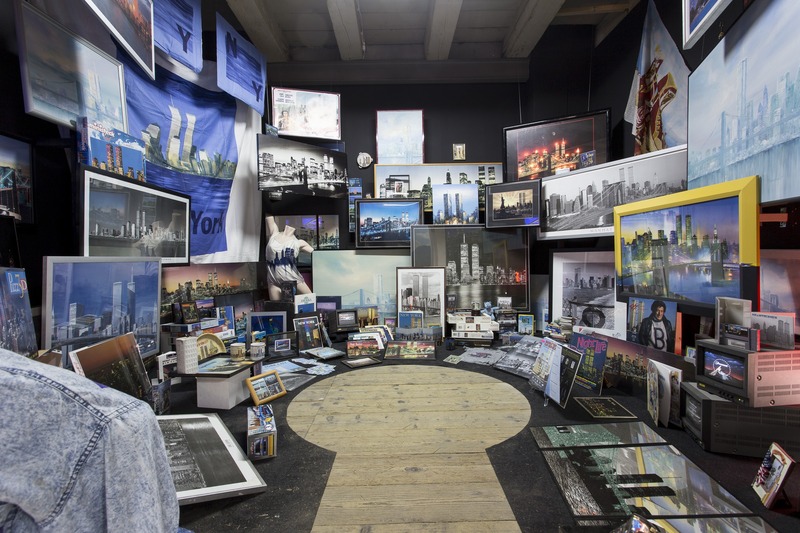 All three collectives participating in the exhibition Imagineering — (Re)activating the Photographic have very distinctive thematic focuses and modes of operation that set them apart. Klara Källström and Thobias Fäldt present a number of projects that reflect on notions of uncertainty and the act of seeing in both registers of production and consumption. In their works images, found or produced by the artists, are re-activated in new temporal, spatial and material contexts. By these means they also manage to reflect on the role of emerging forms of the distributed and networked image and its hyperconnected and accelerated patterns of mutation and migration. The theme of photography in relation to labour, visibility/invisibility and on how to find forms of visual activism in the post-fordist era is the focus of Werker Magazine. Their practice, based on self-representation, self-publishing and image critique, is inspired by the international worker photography movements of the 1920s and‘30s, but not in any nostalgic sense. 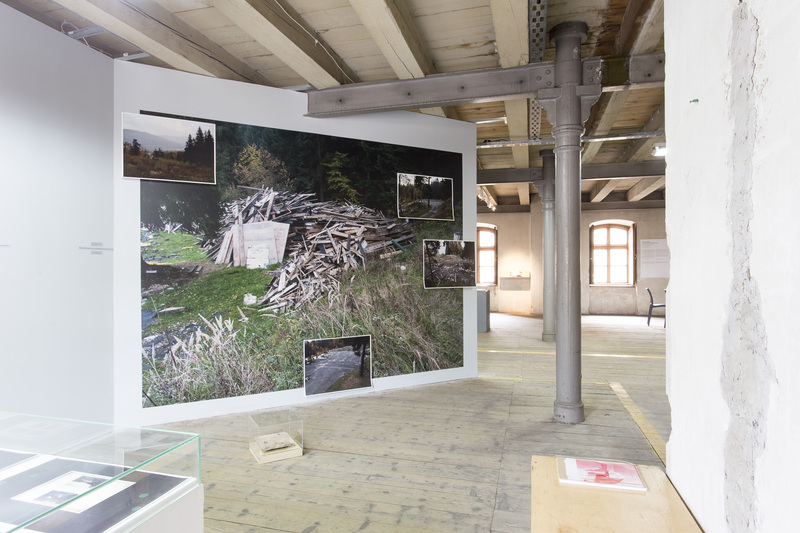 Their installation Werker 2 — A Spoken History of the Young Worker focuses on how photography can also generate alternative modes of representation to the dominant ones spread by the media. They do this by establishing counter-histories that undermine the hegemonic narratives and regimes of the gaze about the body of the young male worker. Discipula as a collective often engage in the deprogramming and reprogramming of images. As such they operate on at least three levels of photographic discourse: a.) as producers of photographic images, b.) as “para-photographers”, who appropriate existing photographs to create narratives that reconfigure meanings through recontextualization, and c.) as “meta-photographers”, who create perceptual environments for the consumption of photographs under certain conditions and regimes. This enables self-reflection for the viewer both in terms of the perception process of an image itself, and the biases contained in acts of seeing per se. On paper as in the exhibition space, all the contributors to Krakow Photomonth’s exhibitions and the publication The (Un)becomings of Photography explore a wide register of approaches to the photographic, going far beyond narrow traditionalist definitions, materialities, and conventions of presentation and exhibition.